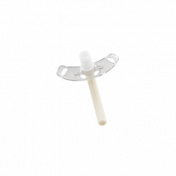 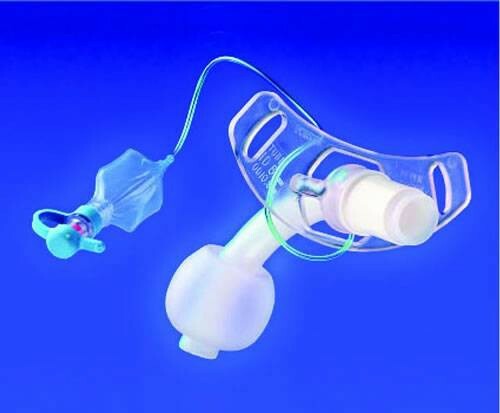 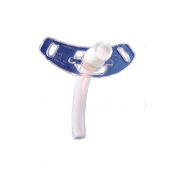 The disposable inner cannula tracheostomy tubes are constructed of siliconized polyvinyl chloride, providing a softer and more pliable tube to reduce risk of tracheal trauma. 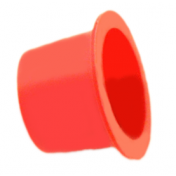 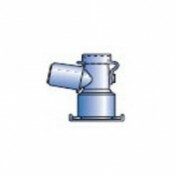 Cuffed Flex D.I.C.® tubes come with a Soft-Seal® cuff, providing a high-volume, low-pressure seal. 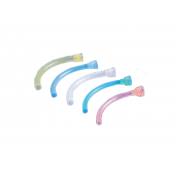 Tubes are available in cuffed or uncuffed styles and five color-coded adult sizes. 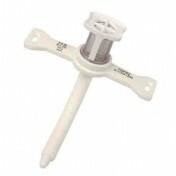 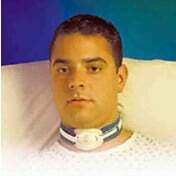 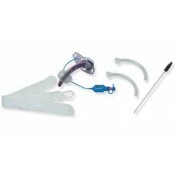 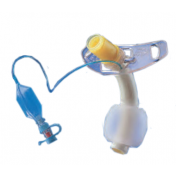 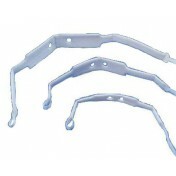 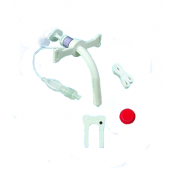 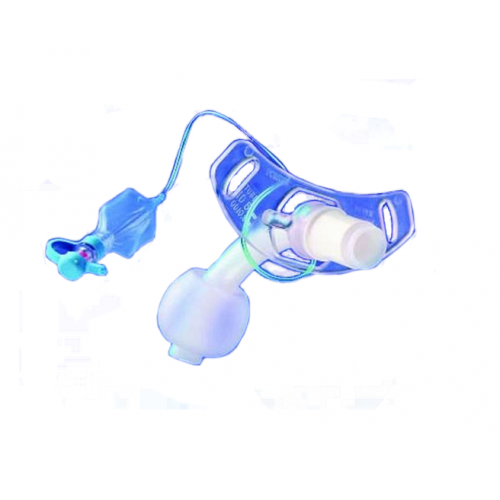 Includes an obturator, Velcro® trach tube holder, and one inner cannula.